Want to learn about healthy living and enjoy some gentle exercise? Join The LIME Foundation in our efforts to promote healthy senior living with our seven-class series, which runs 2:00-4:00 p.m. on Tuesdays from April 30 through June 4. Free of charge! Each class includes 90 minutes of nutrition information for older adults as well as 30 minutes of guided gentle stretching and chair yoga. 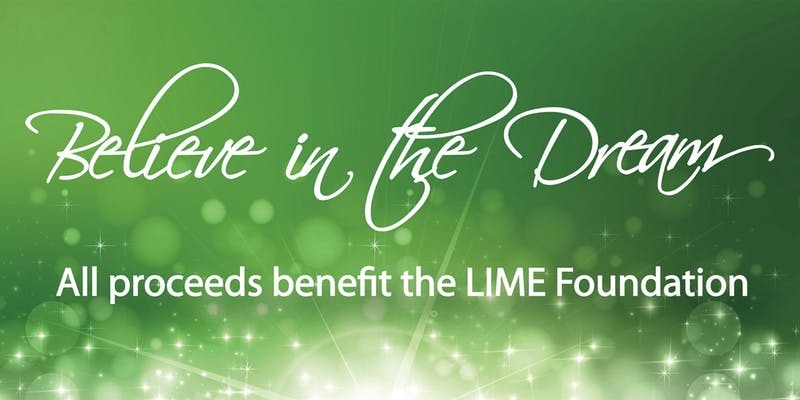 Call Karla at 707-824-5202 sign up or email andrew@thelimefoundation.org for more information. Come join The LIME Foundation in celebrating our 2018 and 2019 graduates of the NextGen Trades Academy. We invite the public to attend this event; bring your friends and your family to enjoy this uplifting celebration of the trades. The graduation evening begins with a job fair for NextGen Trades Academy graduates and culminates with students walking the stage with their hardhats and plaques of achievement. Click here for tickets.